This year’s event is now SOLD OUT. The Tea & Tulips “Awareness Committee” is creating fabulous themed baskets — containing everything from fine wine and jewelry to designer clothing — to raffle during the tea. 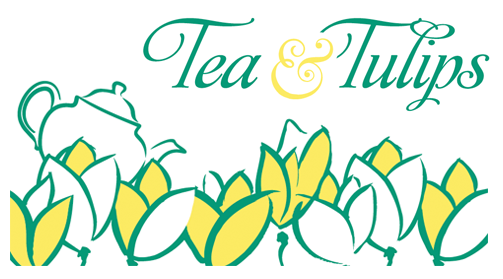 The day includes a basket raffle, tasty sandwiches and desserts, and tea, of course.